Routehappy helps you find the happiest flight experience for the cheapest price. There's a new way to search for “happier” flights. Routehappy lets you find the best flight experience for your money. They do this by revealing the things that make you happy when you fly, details that are missing elsewhere. For the first time, flyers can quickly and easily find flights with more comfortable seats on better planes with the amenities they care about. The industry’s first “Happiness Factors” and “Happiness Scores” are Routehappy’s secret sauce. 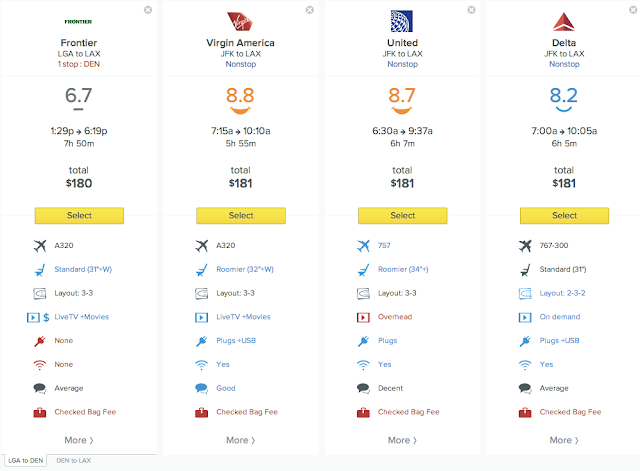 Routehappy ranks billions of flights and connections worldwide, which are then matched with a powerful low fare search engine. 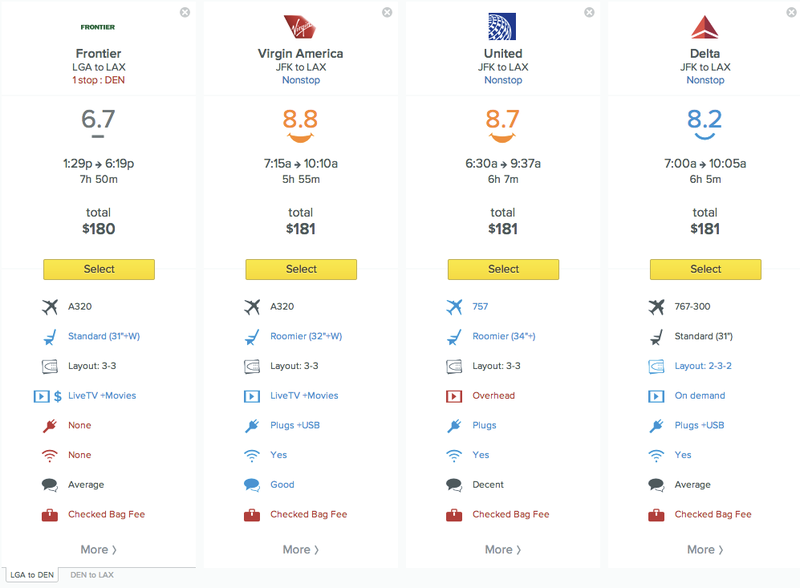 Scores and prices are presented side-by-side for a fresh new approach to flight search.